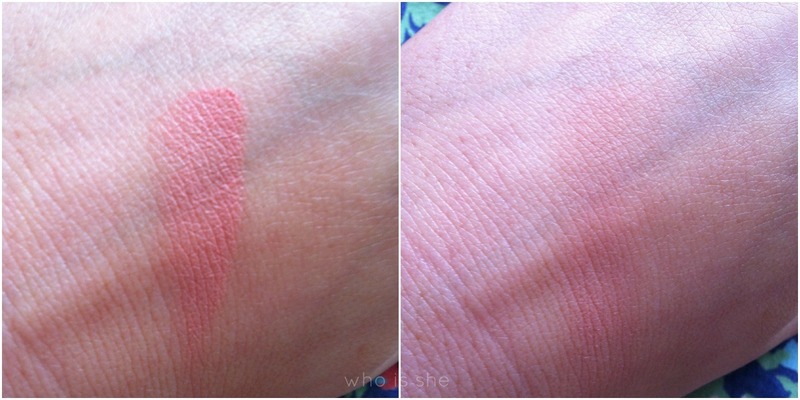 When it comes to make up, more so with night out make up, I am fiercely loyal to certain products- Topshop Head Over Heels cream blush being one of them (review here). On a recent, well that’s a lie, it was actually May Bank Holiday, I spied this Mac’s Something Special blush in my cousins handbag and had a cheeky little swatch and ever since I’ve been obsessed and needed it in my life. Cue the Benefit Event in Leeds being the perfect excuse to spend some money, and so I picked this up along with the Studio Sculpt Foundation (review here) from the Mac counter in Harvey Nichols. Now I know there was a bit of an uproar in the beauty community about Mac rebranding their cream blushers, and I personally can’t tell any difference in formula between this and Posey. 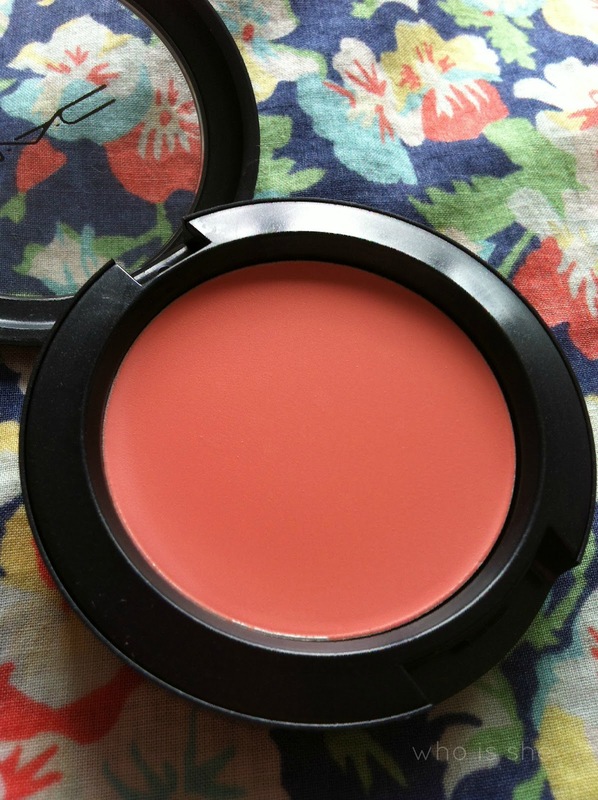 In the pan to me it looks like a dark pink, even though the Mac site calls this a “light coral”. Seriously if you want a “my cheeks but better” colour this is the colour for you. Personally I prefer to wear this when I am wearing fake tan as it gives the illusion that your cheeks have been contoured. However if I’m not tanned and I’m wearing it on au natural skin it looks like your cheeks are slightly flushed. The swatches I have shown you are heavy swatches- if you are wanting good colour pay off you will need to build the colour up. I always apply this with my ELF stippling brush and on a night out this will probably last me a good 3-4 hours before I touch it up (this is purely due to sweaty bars etc), if I wear it during the day it will last me about 6 hours. 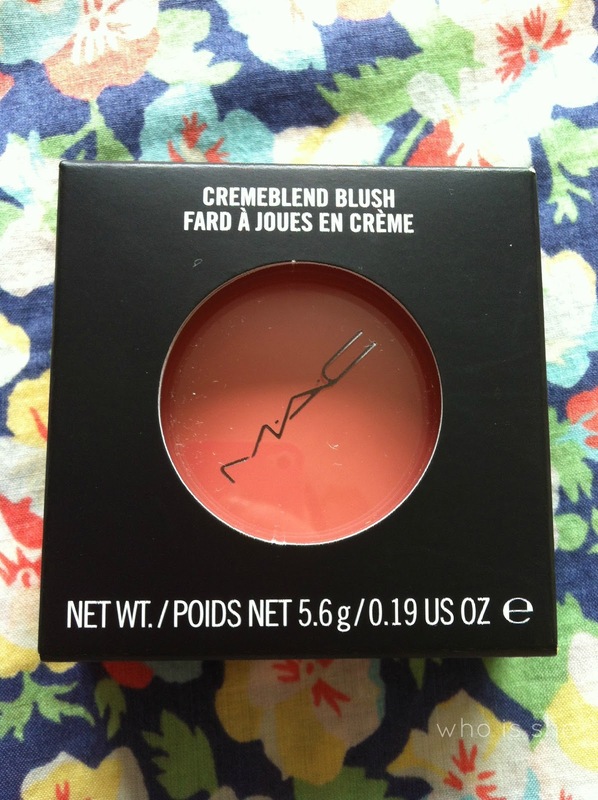 The blush itself costs £17.50 from the Mac website which I don’t think is expensive for a high end blusher, and I always find Mac blushes last a very long time. Next time your at the counter you need to swatch this.